Part of the striking Bay Square Complex, which includes the Yokosuka Arts Theatre, Mercure Yokosuka is a prominent feature in the city skyline. With the largest ballroom in the area and abundant facilities, the hotel is ideal for meetings and features two restaurants, a bar and lobby lounge, plus 160 spacious rooms. 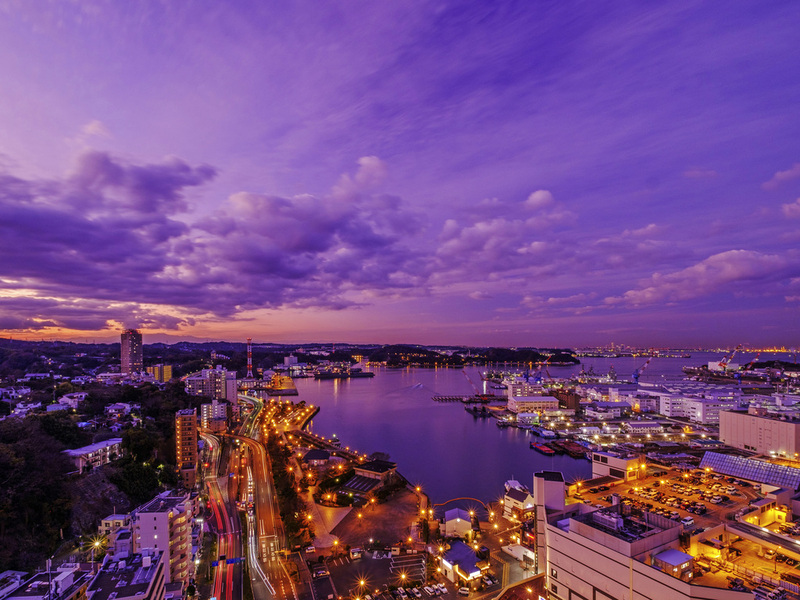 Located minutes from the Yokosuka naval bases and one hour from central Tokyo by train, Mercure Hotel Yokosuka offers easy access to shopping and the Honcho entertainment district. Close to the US Naval Base, Mikasa Park, Sarushima, Verny Park, Kannonzaki, Yokohama Hakkeijima Sea Paradise and Kamakura. Choose between standard or deluxe rooms which vary in size. All our rooms have free high speed internet, mini-bar, Japanese and international TV Channels (CNN, TV5, Fox, ESPN), hair dryer and in room safe. Located on the 19th floor of the hotel, the restaurant offers diners stunning views of Yokosuka Bay, a fantastic Grand Vins wine list and delicious international buffet. Japanese and Western breakfast served daily. Located on the lobby floor, the bar serves a select range of fine wines and cocktails, along with tea and coffee and a variety of French style savoury snacks and pastry items.